When Ellie's father dies she has to return to Kenya after twenty-five years to wind up his affairs. She becomes embroiled in trying to discover the secret at the heart of his life and her parents' marriage in 1960's Kenya. It was a time of keeping up appearances, stiff whiskies, English gardens amidst the African Bush, and reined in violence. 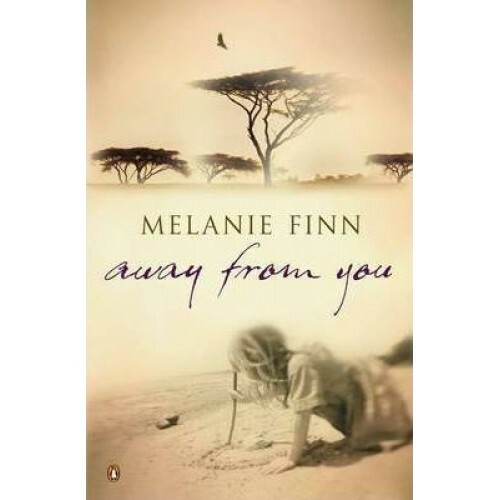 Told through three voices and set against the poignant backdrop of a changing Africa, this is a wonderfully atmospheric novel about fathers, daughters and Africa.